Darcy Tuppen is a fairly new customer to Image Science, but since our first meeting has become a regular face. We proudly supported his recent exhibition “Another Side to Paradise” with Noonie Productions, alongside Ilford Australia, by printing Darcy's incredible images on the new Ilford Gold Fibre Gloss paper – a new paper to the Ilford Galerie Range. 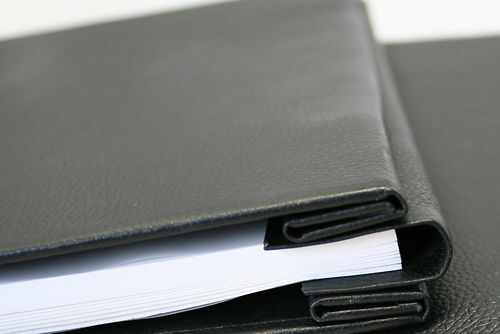 A3 Digital Inkjet Album available in three different paper types to create your own hand crafted folio. N.B. You must purchase both a cover and paper to make a complete album. Up to 40 sheets can fit in an album. The new range of prestige Hahnemühle Digital Inkjet Albums allows you to pick the type and weight of paper you prefer to print on. This album is only available in landscape format. 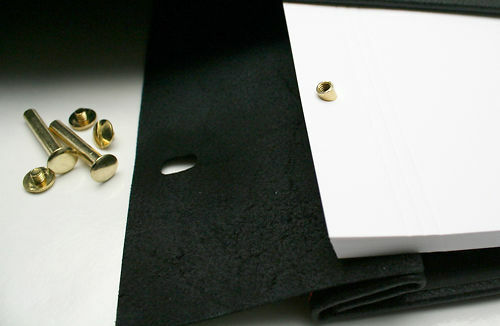 Your album cover will include 2 sheets of interleaf, book-end paper and two sets of expansion screws (20mm and 30mm) that will cater for up to 40 sheets of paper. Each paper pack contains 20 sheets of pre-punched and pre-scored paper along with 22 interleaf sheets. If you would like to expand your album, you can purchase additional refill pages. We printed a sample album back in 2009 and after many years of handling it still looks great. This product is the perfect way to create a hand crafted photo book for your folio or a special occasion that will last years to come thanks to the beautiful archival Hahnemühle paper. This white 100% cotton paper has a smooth surface texture and the premium matt inkjet coating preserves the special touch and feel of genuine art paper. 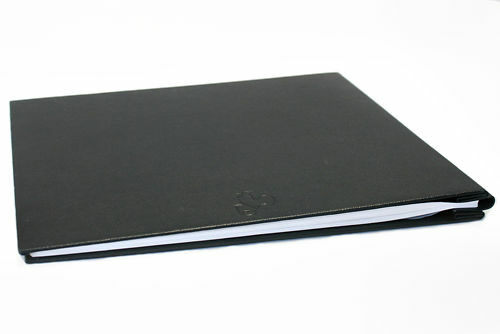 Due to the determined grain direction running parallel to the spine it is especially suitable for use in an album, as it enables a smooth turning over of pages. This double sided version of Hahnemühle’s classic Photo Rag paper is everything you want in a fine art matte paper - acid free, cotton rag, rigid and satisfyingly thick at 276 g/m2. It's surface is relatively smooth, not 100% perfectly smooth like a hot pressed paper but smooth enough that it's very, very slight texture does not interfere with image detail. This 100% cotton, fibre based, semi-gloss inkjet paper offers amazing deep blacks and a wide colour gamut. It contains no optical brighteners and is designed to mimic traditional fibre based darkroom papers. The semi-gloss surface of this paper makes it the most robust of the three album page options which is good for situations where the album will be handled a lot. 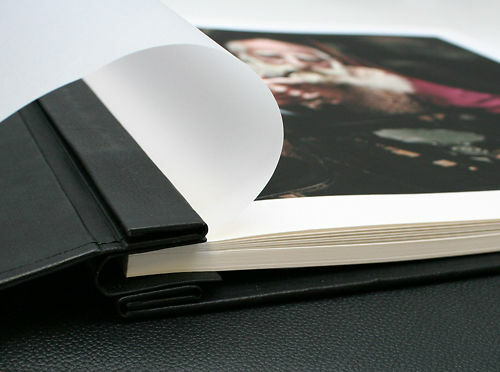 Hand curated articles, links and downloads to help you get the best from your Hahnemühle Leather Inkjet A3 Album.